Green City Growers | We're Proud to Be a B-Corp! 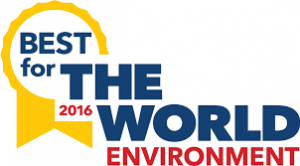 We're Proud	To Be A B Corp! 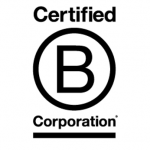 Green City Growers became a Certified B Corporation in 2014. B Corps are a new type of company that use the power of business to solve social and environmental problems. Think of benefit corporation certification like Fair Trade certification for coffee or USDA Organic certification for milk, but more inclusive of overall business practices. Growing food for oneself has many health and environmental benefits, but the tools and knowledge to do so successfully are limited. Education and engagement around gardening can make a significant difference in an individual’s understanding of their health and how it relates to food. By providing the support businesses and homeowners need to grow-their own, GCG significantly impacts obesity rates, food access issues, and the environment. 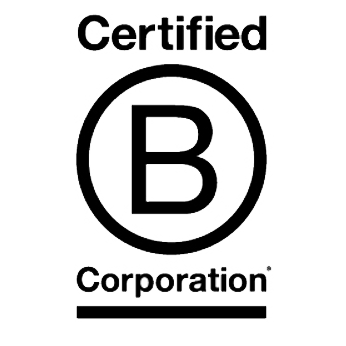 We became a B Corp because the fundamentals upon which Green City Growers was founded are aligned with the B Corp mission. It was an obvious choice for us to go through the certification process, as we were already committed to a B Corp level of sustainability and social responsibility. Green City Growers was certified by the non-profit B Lab to meet rigorous standards of social and environmental performance, accountability, and transparency. 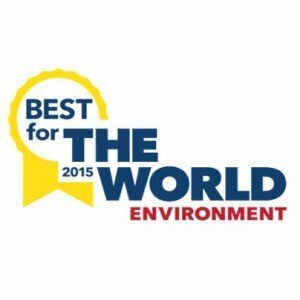 Since becoming certified, GCG has received B Lab’s “Best for the Environment” and “Best for the World Overall” awards. We are proud to be recognized as a leader in a growing community of more than 2,100 Certified B Corps from 50 countries and over 130 industries working together toward 1 unifying goal: to redefine success in business.